Adventures to remember, a taste of independance, making memories. Sweeping cliff top views, beautiful sandy beaches and pine-fringed grounds surround the centre, located in a region boasting wildlife sanctuaries, famous fossils and the biggest skies in the country. 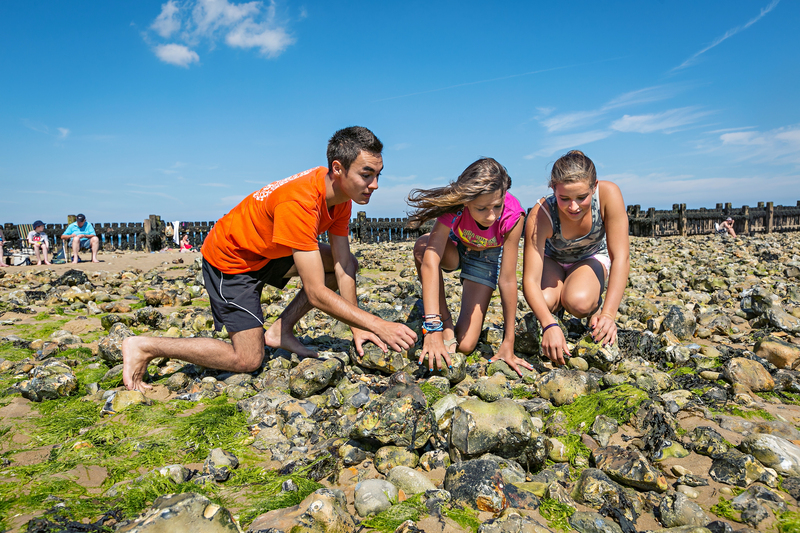 Perfectly positioned within an Area of Outstanding Natural Beauty and on a stretch of coastline designated a Site of Special Scientific Interest. Situated in 30 acres of grounds and packed with recreational facilities. West Runton has standard dormitory style accommodation. Rooms range from 6-16 bed dormitories. 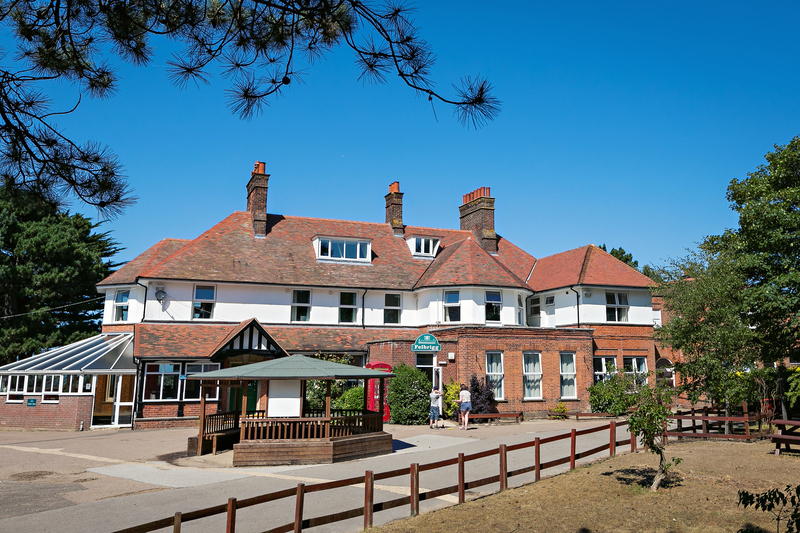 Accommodation is spread across 5 separate buildings to suit all needs, from log cabins to purpose built dormitory blocks. All accommodation buildings have gender-separated bathroom and shower facilities and party leader rooms close by. Sheets, duvets and pillows are provided for all guests. The majority of party leader bedrooms are en-suite and all are either twin or single bedded rooms, complete with furnishings, tea and coffee making facilities. There is a central teachers’ lounge no more than a couple of minutes from all accommodation blocks with tea and coffee, computer access and TV. At Kingswood we offer various programmes and activites. 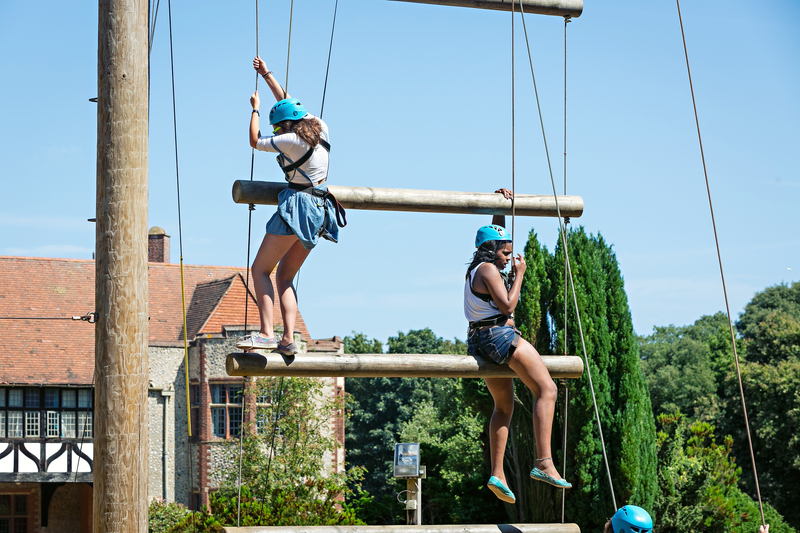 For our Simply Kingswood programme, including our favourite activities our prices start from £49 per person per night plus VAT and we offer free leader spaces for very 10 students. Our centres are open From January to November, 7 days per week.